Meet a Theatrical Talent Agent in this free informational event for LA actors! Find out all you need to know to work as an actor in film and television from co-stars to series regulars and more. Sueanne Edan, Theatrical Talent Agent from Tangerine Talent Agency and Walid Chaya, Director of Actors Connection LA, will give an inside look at the film and television market and ways for actors to navigate the industry during pilot season. Tangerine Talent is committed to finding and training new faces and fresh talent. Sueanne's clients can be seen in films including Black Panther, Avengers: Endgame, The Spy Who Dumped Me and on TV in shows including Dear White People, Shameless, New Girl, Jane the Virgin and many more. Whether film or television, learn about opportunities to network and work with LA's best Directors, Casting Directors, and Talent Agents and Personal Managers. ★ The Truth About Pilot Season: When It Is and What It Is? 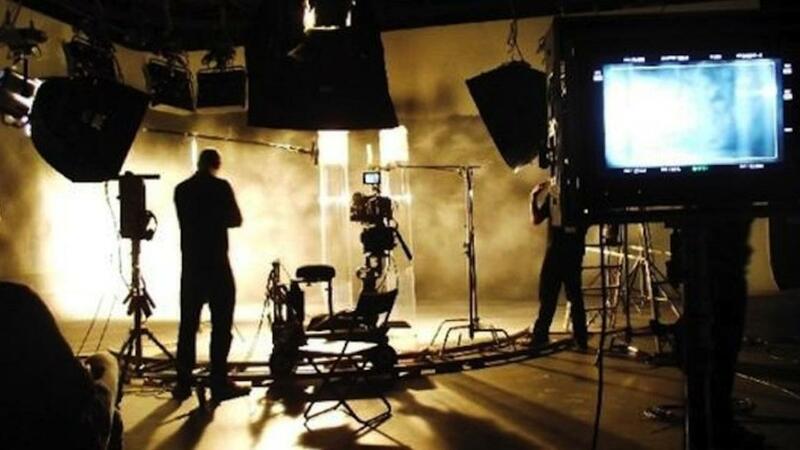 ★ Do I have to have film/TV or commercial credits to be considered for pilots? ★ How to find legit auditions and jobs? ★ What do I need to stand-out theatrically when pitching to casting? ★ The differences between an agent and manager? ★ How do I find an agent or manager? ★ What's the secret behind a successful headshot? 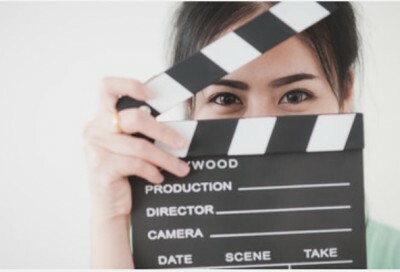 ★ Do I need a video demo-reel? ★ How can I have a resume without credits? ★ Can commercial work help your theatrical career? ★ Opportunities for UNION and NON-UNION? ★ Mailings, are they worth it? This event begins at 7:30pm. Before this event you can attend a Business of Acting session, also for FREE, starting at 6:00pm. Be sure to register for each event and get ready to put your acting career in overdrive! Originally from New York, Sueanne Edan, now based in Los Angeles, is a renowned 'go-to' for rising stars who are starting out in the entertainment industry as well as more established actors. As a parent of two successful child stars with TV and film credits, Sueanne has her fingers on the Hollywood pulse by being in daily contact with casting directors and other industry professionals. 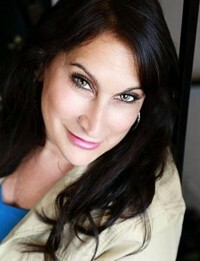 In 2012 Sueanne co-founded ACT Like A Child Magazine, a publication dedicated to educating actors by enriching them on the complexities and different aspects of the entertainment industry. As a Talent Agent Sueanne works with actors that have been in the industry for many years, actors that have careers on the rise and actors new to the industry that need the guidance on how to move their career to the next level.